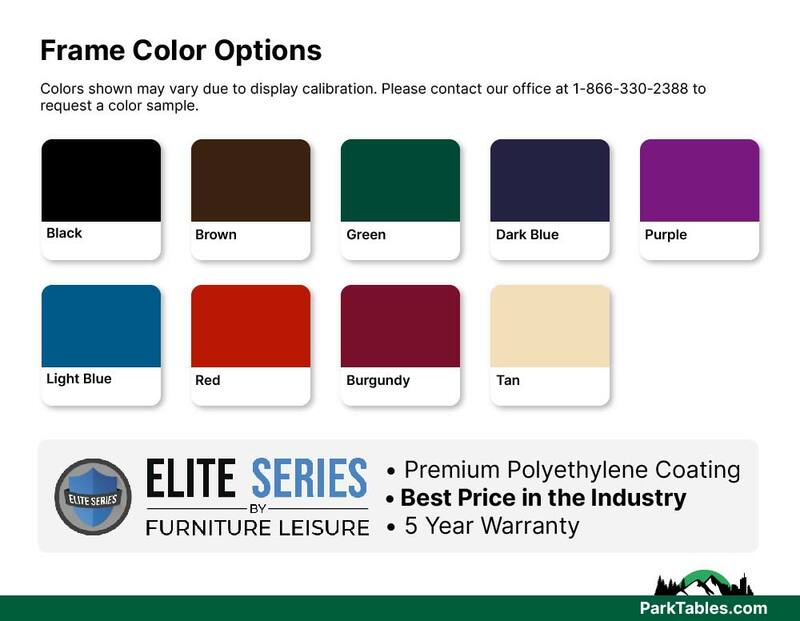 This ELITE Series 6 ft. rectangular thermoplastic picnic table is made with US sourced steel and coated with a durable industry standard polyethylene. 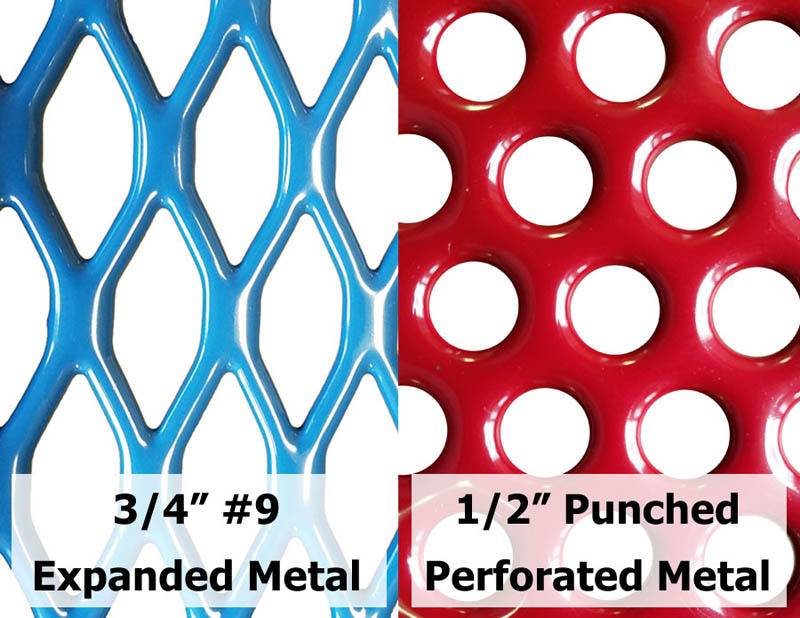 Choose from 3/4" expanded metal or 1/2" perforated metal for the top and seats and a 2" powder coated steel frame for durability. The pedestal style frame allows it to be mounted in the ground or on the surface of a concrete slab for an anti-vandalism solution while protecting patron from tipping. 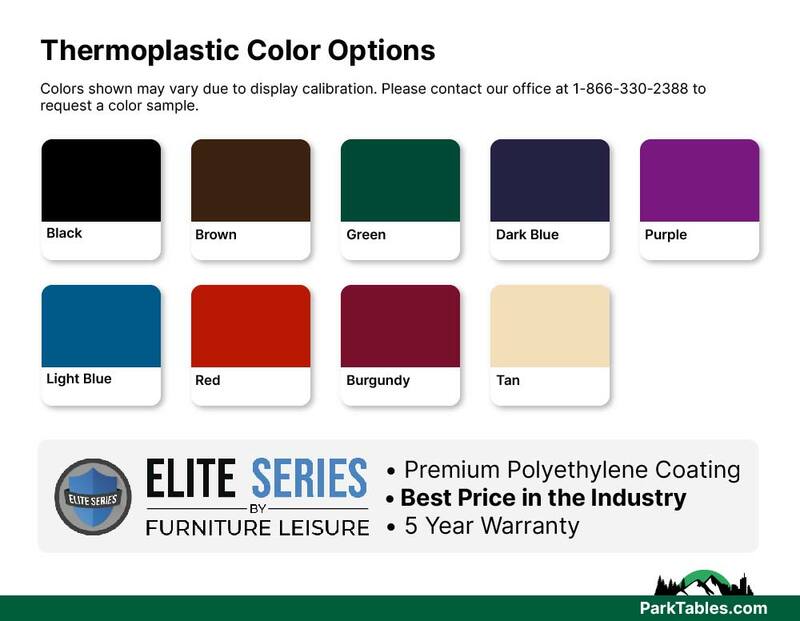 Perfect for parks, gardens, common outside break areas, and outdoor eateries. Features 4" square tubing and flat steel cross braces with xylan-coated hardware for long life and durability. Select from a variety of metal styles and colors for the frame and seat & tops to create a unique picnic table for your location. We seek to provide the highest-quality products at the best price. Call today for quantity discounts and fast shipping.